Read - Anyone-Anywhere-Anytime Using INTUITION and the TAROT I will tell you what I see. Take a look at the Good, the Bad and the Beautiful. Avoid the negative. Extension 01246. . Wonderful. Right to the point. Will call again. My specialty is relationship strategies. Call me, I can help you today! Tarot Card Reader for 30 Years. I do a Celtic Cross for a general reading. I do a YES/NO spread. I do a CHALLENGE SPREAD to find the difficulties you may be having and the likely outcome, if there are no changes. I do a TWELVE HOUSE SPREAD. This spread shows what is going on with your wishes, your income, your friends/family, your romance, your job, your close romantic interest, your karma, your legal situation, your education, your travel, your public life, your wants and your denial. I also do the Ryder Deck which projects into the future and shows what will take place down the road. I personally use the cards in my daily life for my family, and for my money. My cards are accurate. I have a peaceful way of life that works for me. Call now for a complete reading. I will answer your questions by using the cards and my psychic gift. MY READINGS ARE FOR ENTERTAINMENT PURPOSES ONLY AND NOT TO TAKE THE PLACE OF A PROFESSIONAL LAWYER, DOCTOR OR OTHER PROFESSIONAL. 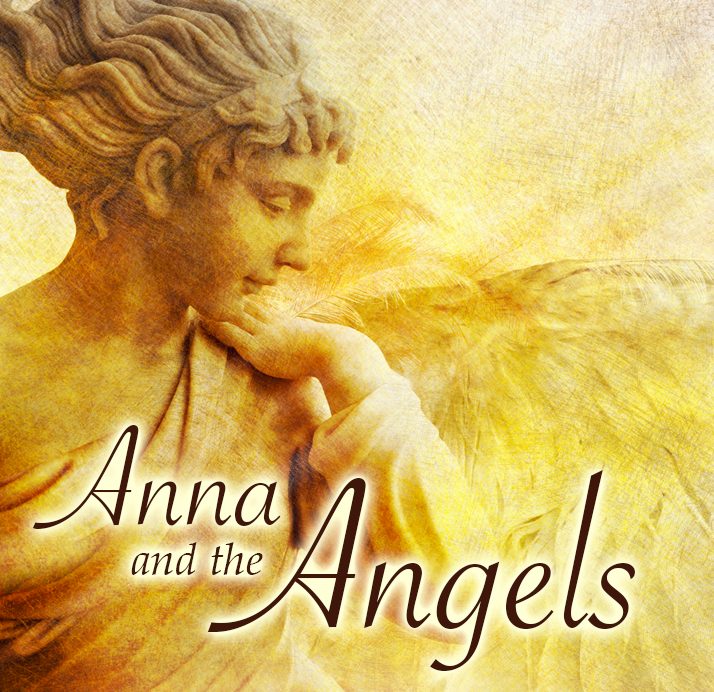 Anna and the Angels has been a user of Keen since 2003. 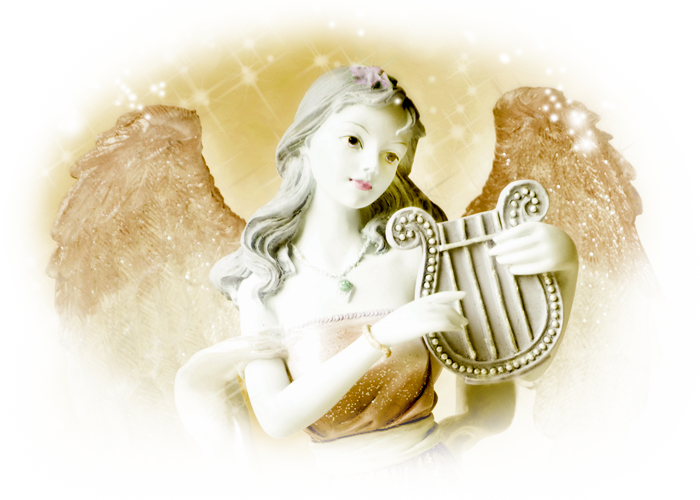 Getting Love & Relationships advice from Anna and the Angels through www.keen.com is safe, secure and confidential.